In 2017, Alex Wood went from beginning the season in the bullpen for the Los Angeles Dodgers to going to his first career All-Star Game as a starter and taking a no-hitter into the sixth inning of a World Series game. Wood went into the 2018 season essentially with a guaranteed spot in the starting rotation and looking to build off his breakout campaign. Unfortunately, he wasn’t quite able to do that. The southpaw had a rough month of April, and despite being better after that, Wood’s velocity never picked up to where it was in 2017. That was one of multiple factors that resulted in him not being as effective compared to the year prior. 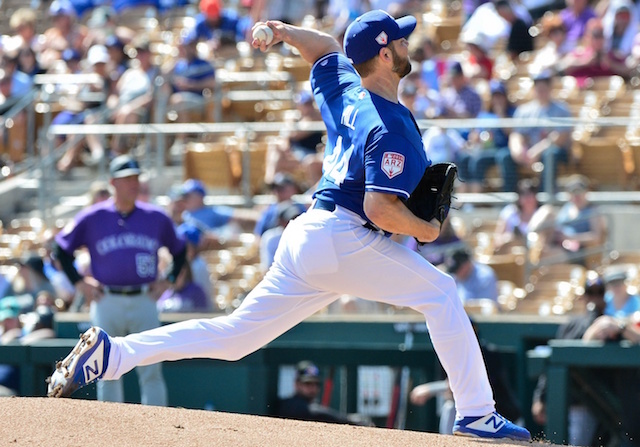 One positive of Wood’s season was that he was able to remain healthy and give the Dodgers innings while just about every other pitcher in the starting rotation spent significant time on the disabled list. In 27 starts, Wood went 8-7 with a 3.65 ERA before being demoted to the bullpen at the beginning of September. 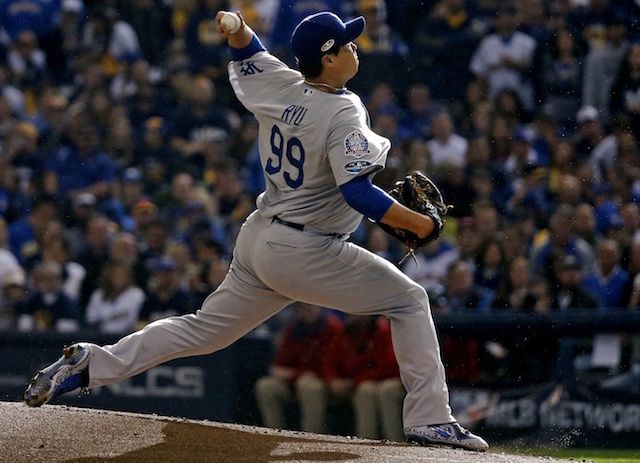 He then appeared in six games as a relief pitcher to close out the year, giving up two runs in 3.2 innings (4.91 ERA). Overall in 33 games, Wood pitched to a 3.68 ERA, 3.53 FIP and 1.21 WHIP while striking out 135 and walking 40 in 151.2 innings. Wood earned a roster spot as a reliever in all three of the Dodgers’ postseason series rosters, although he did not have much success. In 6.2 innings across nine appearances, Wood allowed eight hits and four runs (5.40 ERA) while striking out nine and walking four. He gave up three home runs, a couple of which were in crucial situations. Wood’s best start of the season was actually his first. 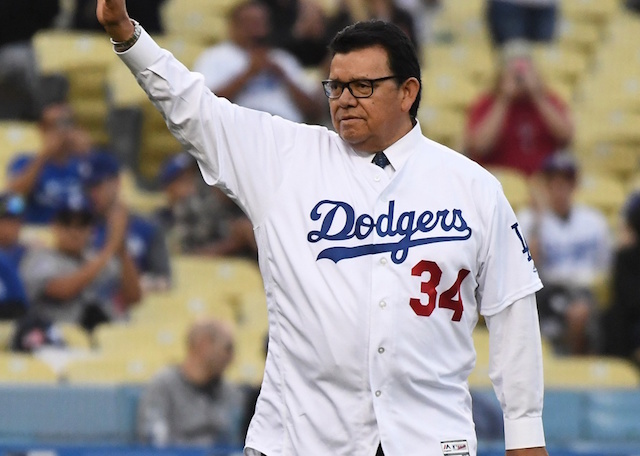 He allowed just one hit in eight shutout innings on March 30 against the San Francisco Giants, while striking out five without issuing a walk. 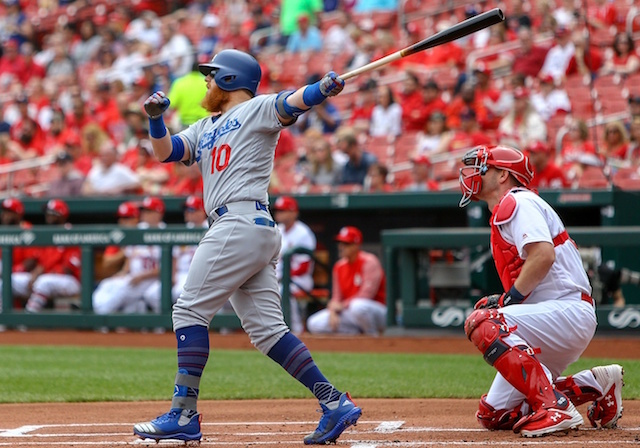 Unfortunately, the Dodgers did not give him any runs of support, so he earned a no-decision in what was a 1-0 loss on a ninth-inning home run by Joe Panik off Kenley Jansen. Wood is under team control for the 2019 season and due to reach free agency at the end of the year. 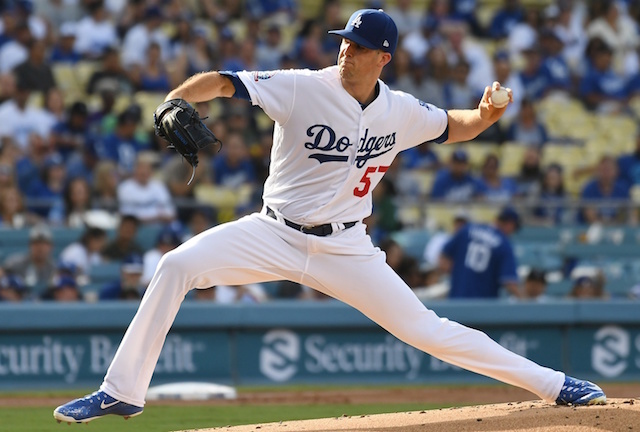 The Dodgers currently have plenty of starting rotation depth and reportedly are looking to add more, recently being linked to Cleveland Indians starters Corey Kluber and Trevor Bauer. Considering Wood is unlikely to be one of the five members in the Opening Day rotation, he is a candidate to get traded this winter. 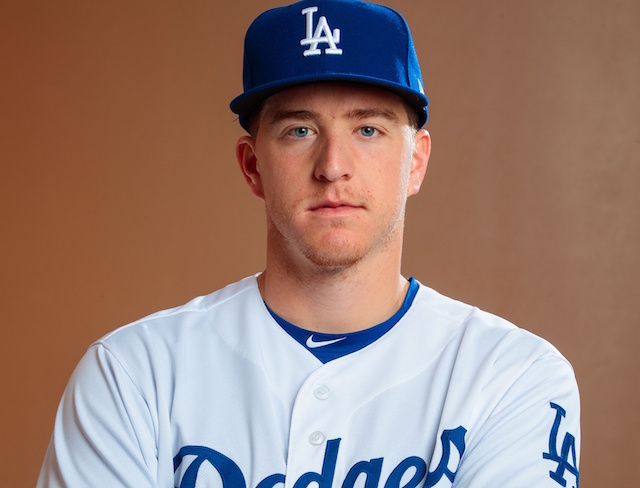 He would slot in as a fourth or fifth starter on a majority of teams in the league, so the Dodgers are better off getting something for him as opposed to utilizing him as a reliever, where he has struggled in the past.